Decoder for Kartina IPTV, without subscription. 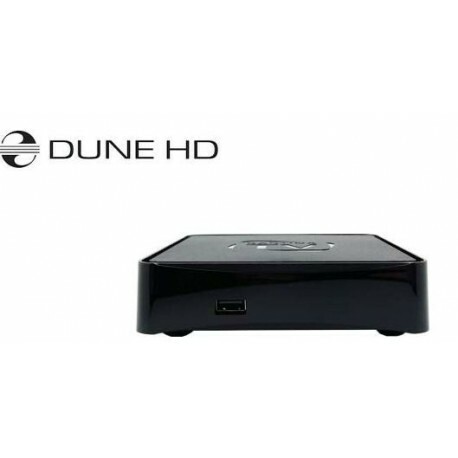 Latest labelled Kartina TV receivers, Like Dune is more powerful, faster! 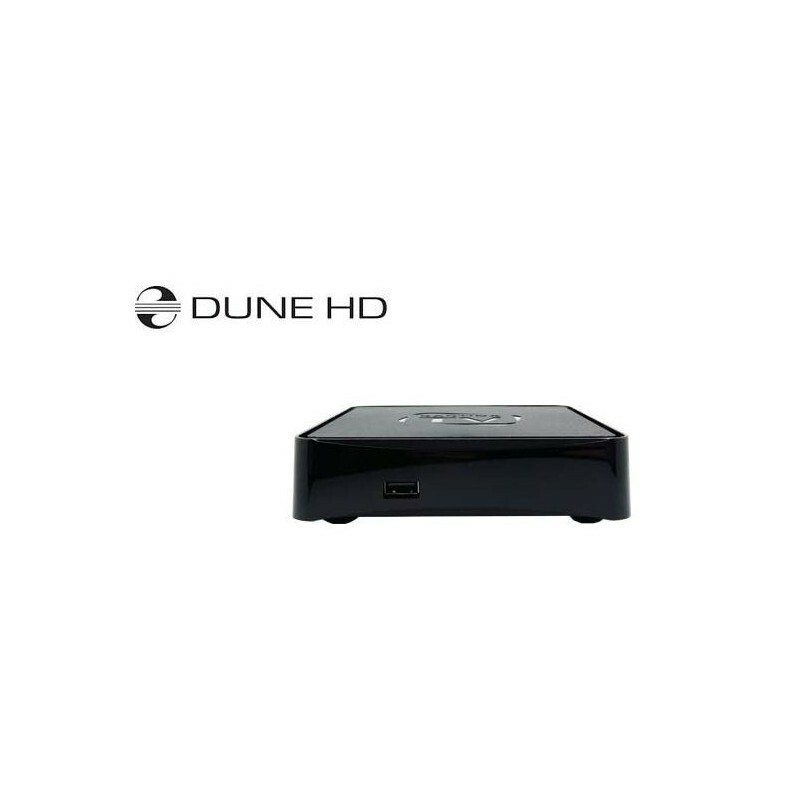 Comes with a remote control set, it is easily interfaced in home automation systems.